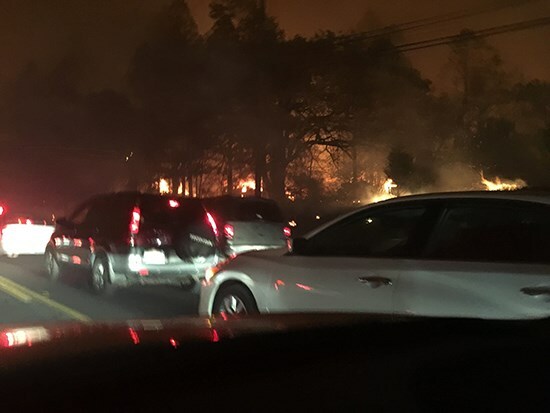 At 6:33 a.m. on November 8, 2018, a wildfire was reported near Pulga, California. Less than two hours later, the fire had already covered multiple miles and was beginning to sweep through the town of Paradise. In total, the Paradise WildFire burned some 6,400 residences, killed at least 86 people, and all but destroyed Paradise, California. 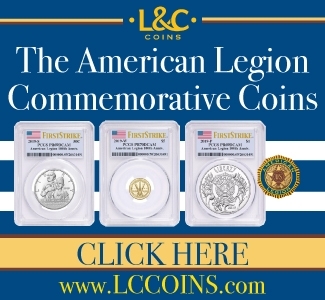 ﻿ Coin collector Joseph Best was among those who lost their homes, and he was lucky to escape with his life, stuck in bumper-to-bumper traffic as the town burned around him. 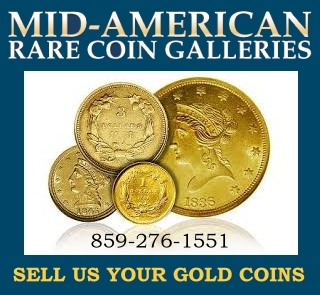 The numismatic community rallied to support him with a GoFundMe page that raised over $12,000 to help him and his family, some of whom also lost their homes. Joe took this photo from his car as he narrowly escaped Paradise. 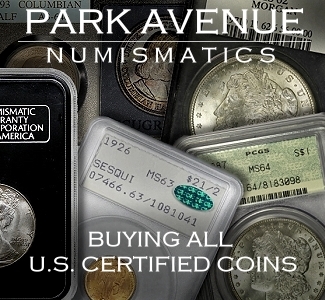 The numismatic community agonized along with Joe as he waited for approval to re-enter Paradise to check on his home and precious coin collection. 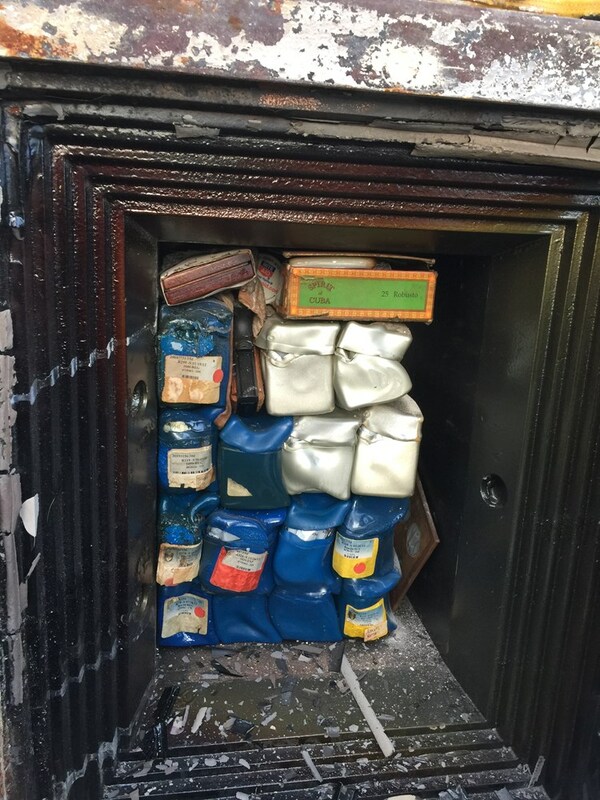 Unfortunately, even with a fire-proof safe, things did not look good when Joe first posted his findings online on December 9, over a month after the fire. 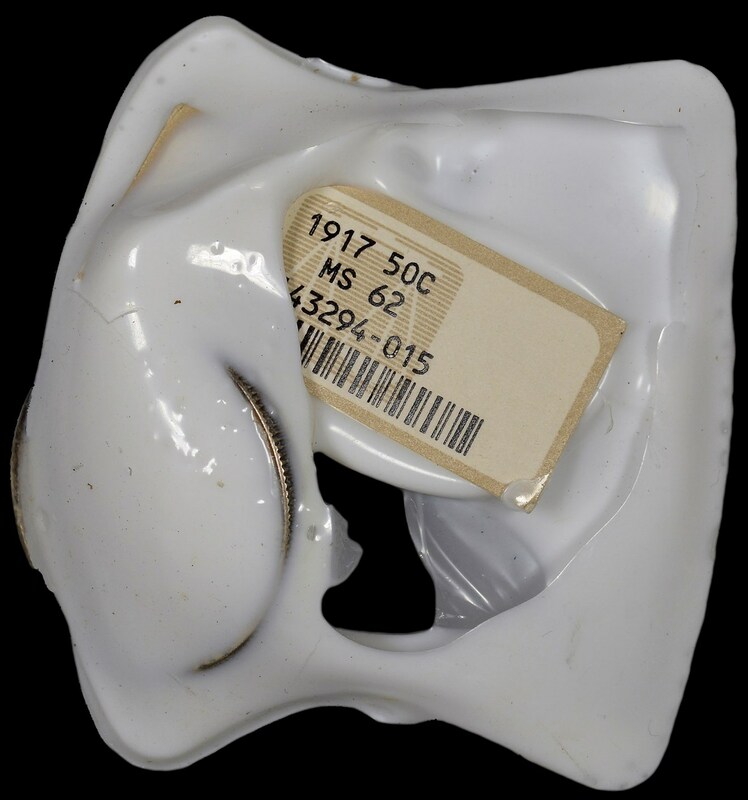 While the safe was supposedly fire-proof, the temperature still increased to such a degree that the NGC holders and display boxes themselves were heavily damaged. A view inside the safe shows the intensity of the heat. 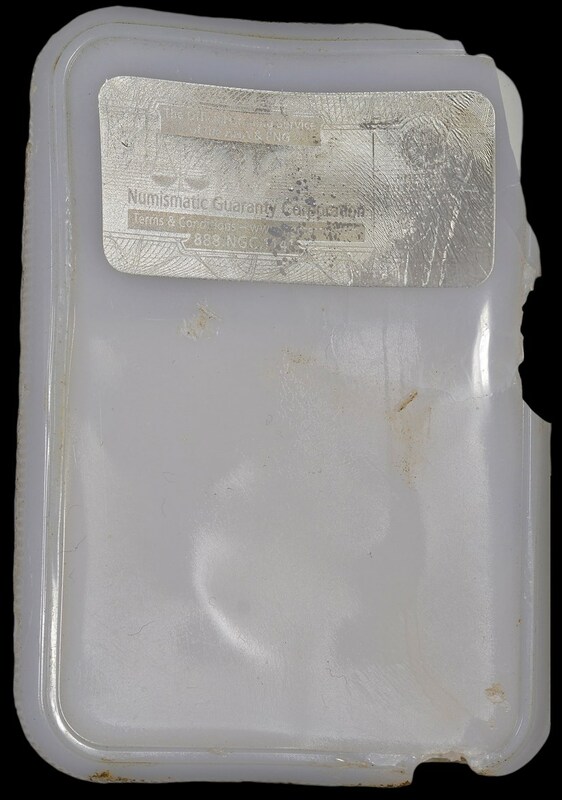 After seeing these photos, an NGC representative reached out to Joe early the next day to offer the services of NGC and its affiliate, Numismatic Conservation Services (NCS), free of charge. 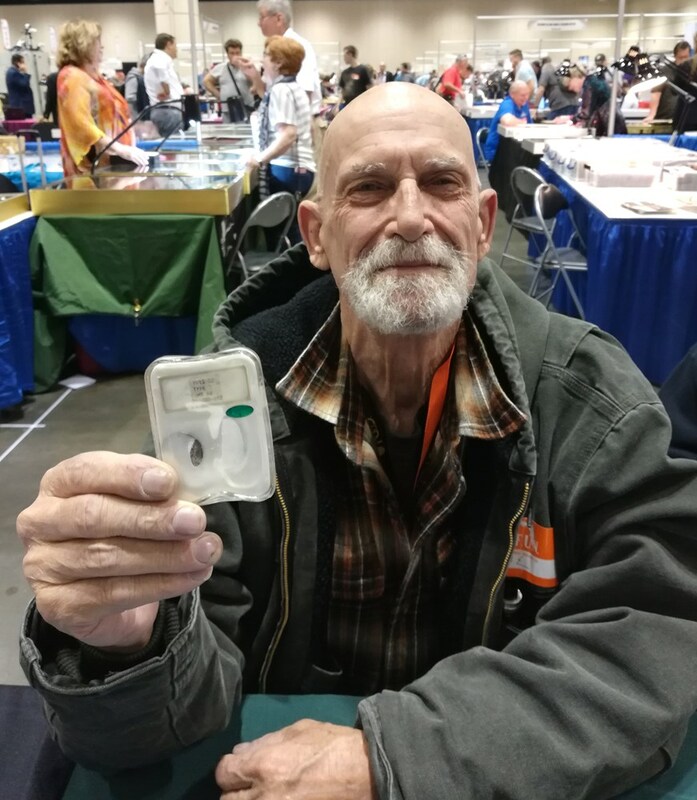 Joe accepted, and plans were quickly made for him to drop off the coins at the NGC table at the FUN Show in Orlando in early January. 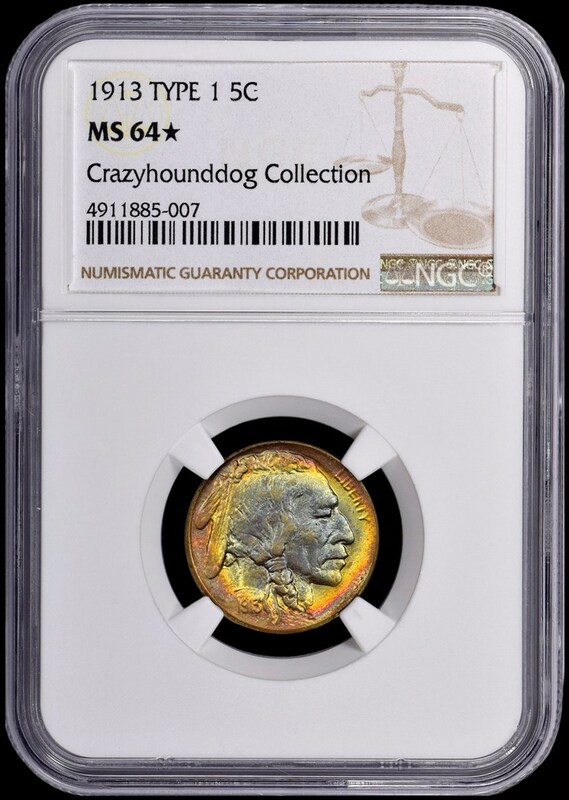 In all, Joe dropped off 48 NGC-graded coins for conservation and re-holdering. 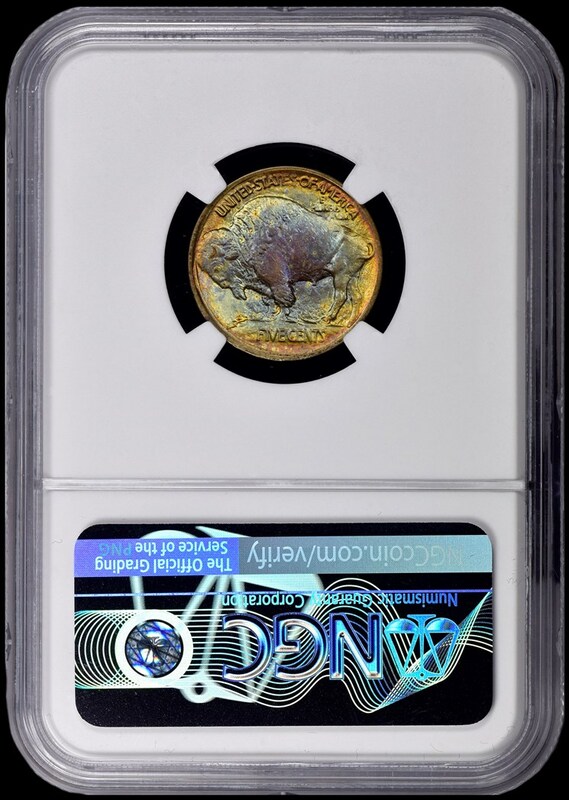 Joe with one of the NGC-graded coins that was damaged by the fire. 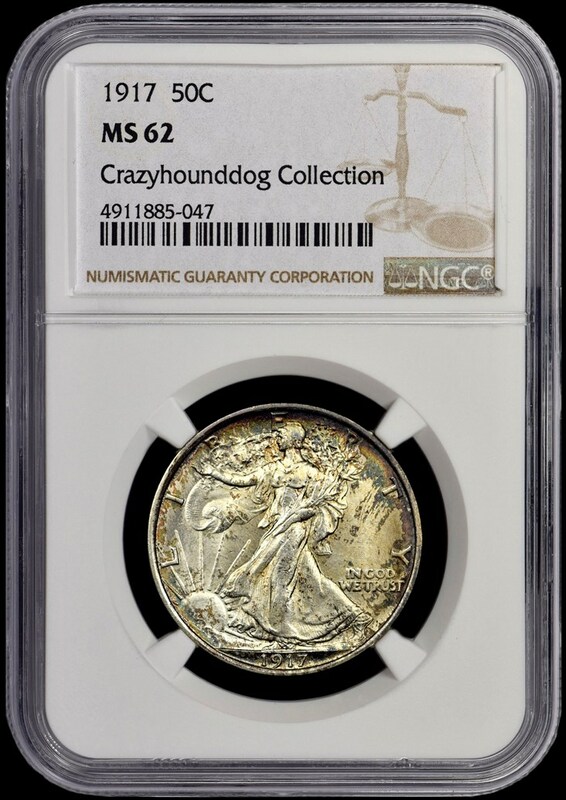 While the NGC Guarantee would not apply to coins with such severely damaged holders, NGC and NCS wanted to help Joe as best they could. As evident from the photos above, the heat inside of the safe must have been extremely intense. 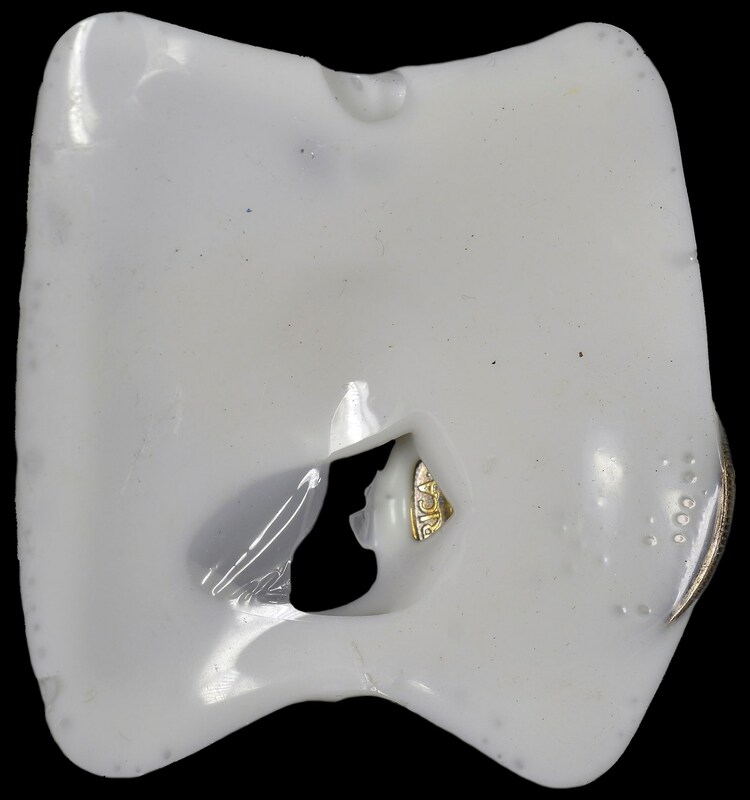 It is also interesting to note how the coins have melted into the left side of the core, an effect that is certainly due to the fact that the safe ended up on its side as the fire destroyed Joe’s home. 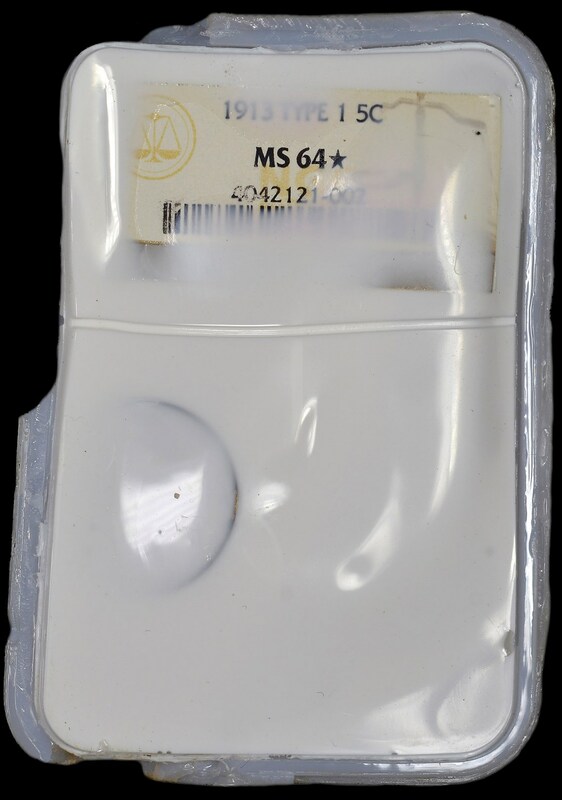 After a month of careful conservation by NCS, Joe’s NGC-certified collection was almost completely recovered. While a couple of modern proofs had to be changed from NGC PF 70 Ultra Cameo to NGC PF 69 Ultra Cameo, all of his prized Buffalo Nickels weathered the fire relatively unscathed. 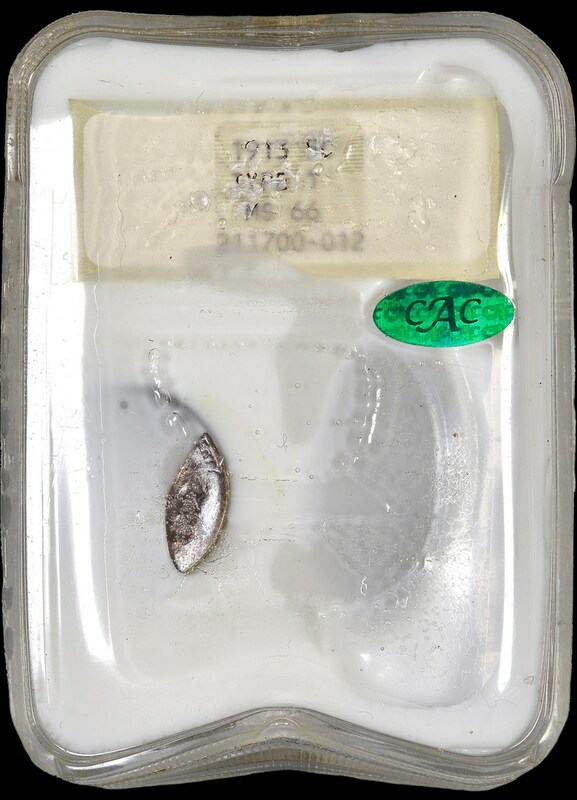 The same 1913 Type 1 Buffalo Nickel after NCS conservation. 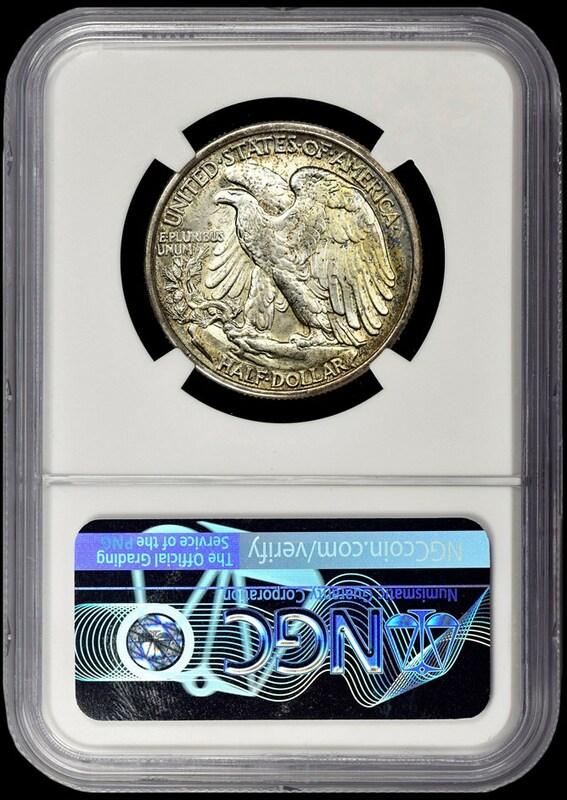 Before and after images of a 1913 Type 1 Buffalo Nickel.